We worked with several brands for Imbibe Live 2017, the yearly exhibition hosted at Olympia London for those from the drinks industry. One of the brands we helped stand out from the crowd was small batch distillery Darnley's Gin. 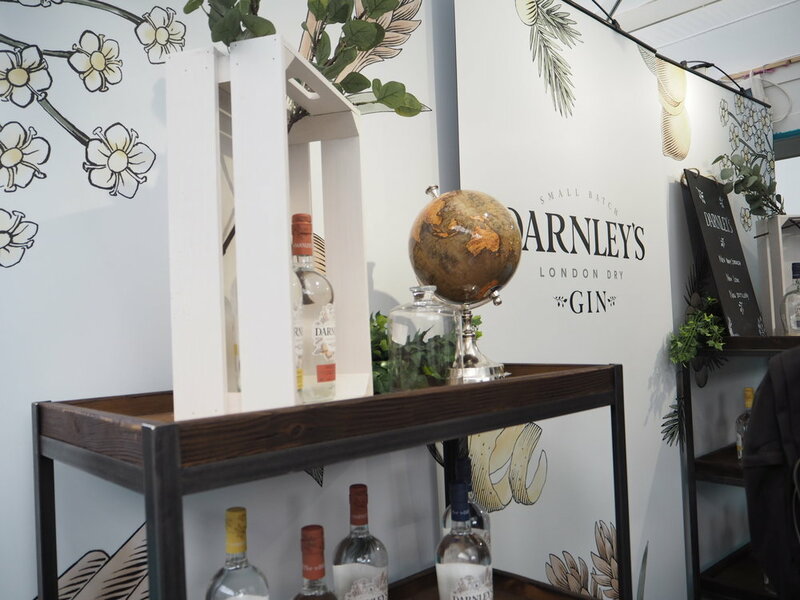 We created a completely bespoke bar to act as a sampling station for Darnley's. The U-shaped bar is comprised of three units, allowing flexibility in different venues. The grey-painted panelling, matt black bar tops and gorgeous branding panels really reflected this premium brand.